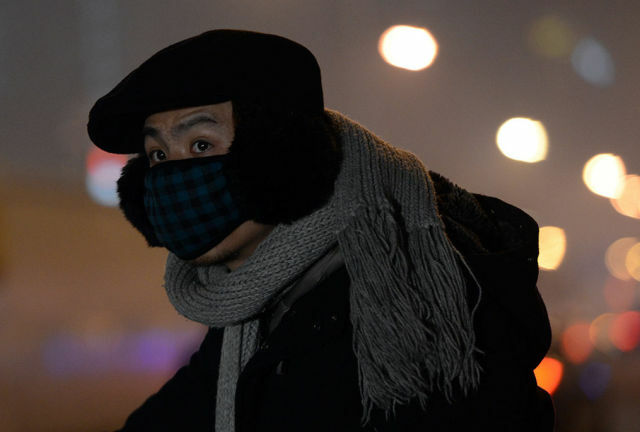 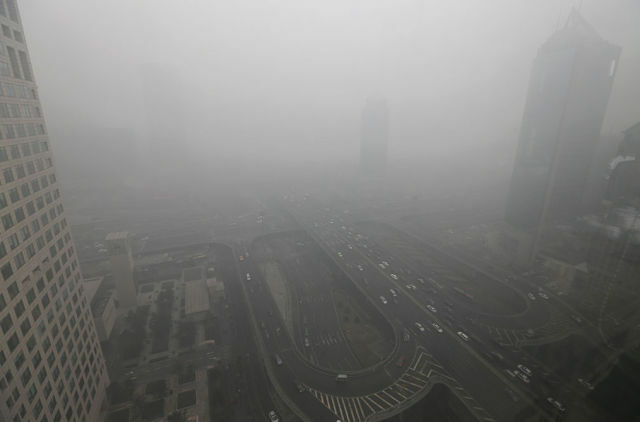 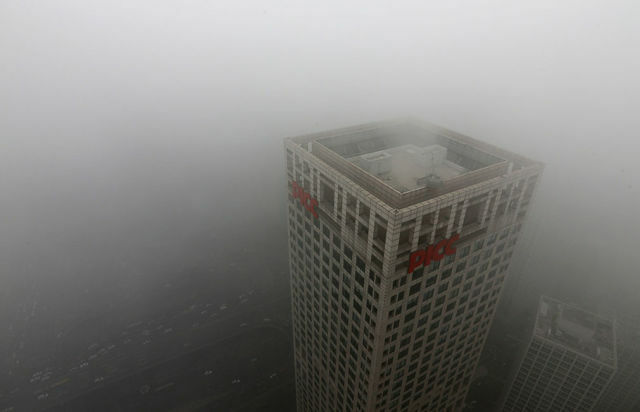 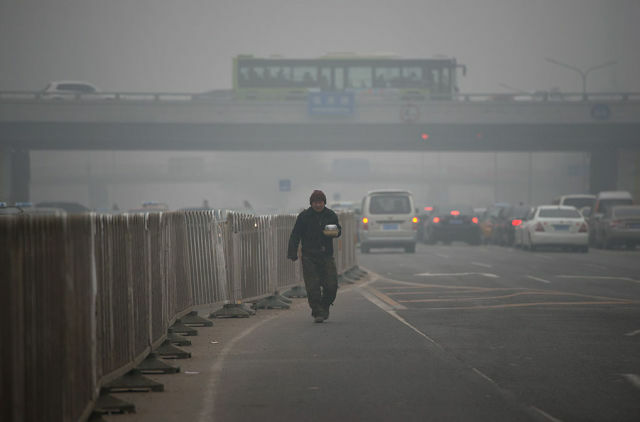 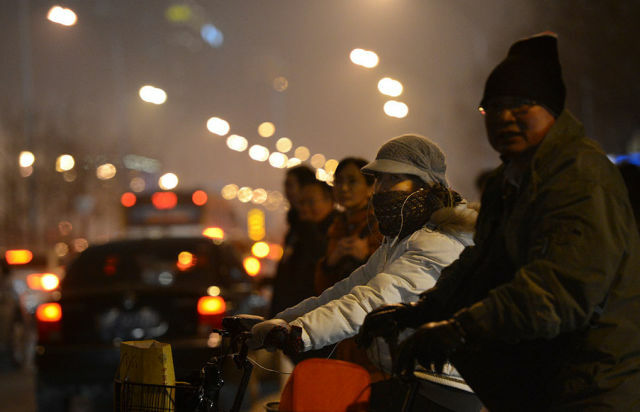 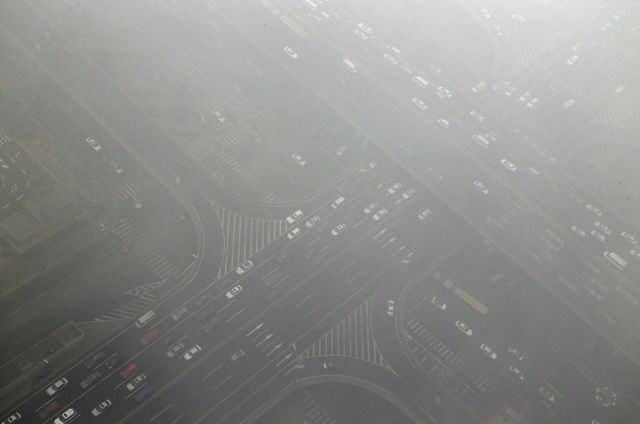 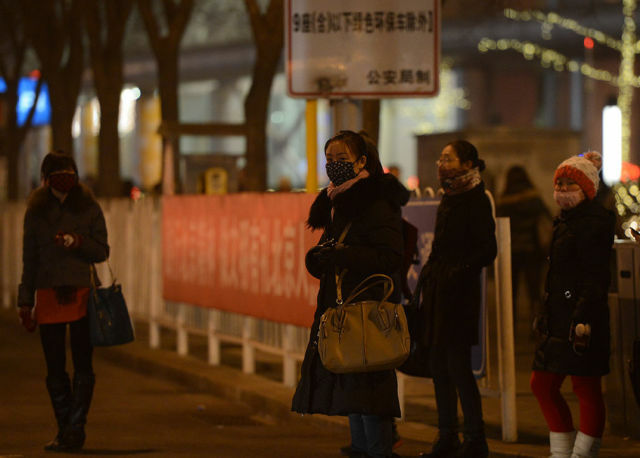 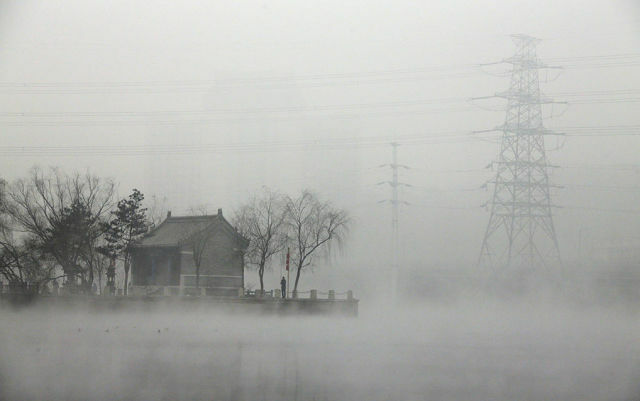 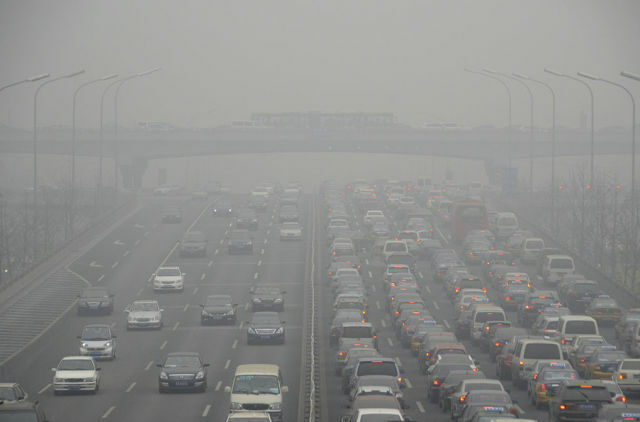 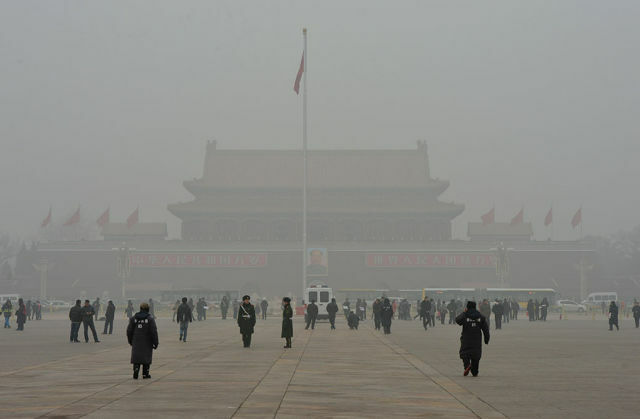 The Chinese city of Beijing is so polluted with smog, that residents experience headaches and breathing problems as a result of this constant exposure. 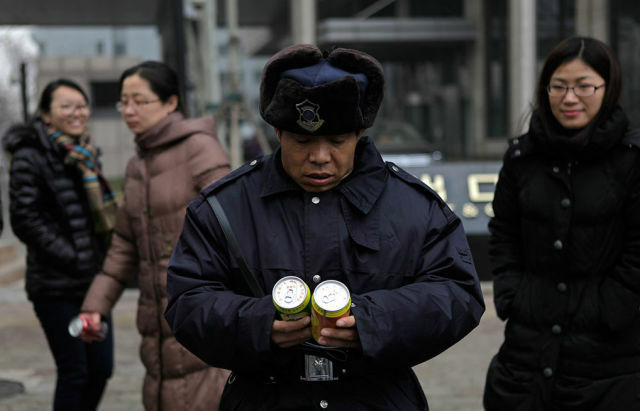 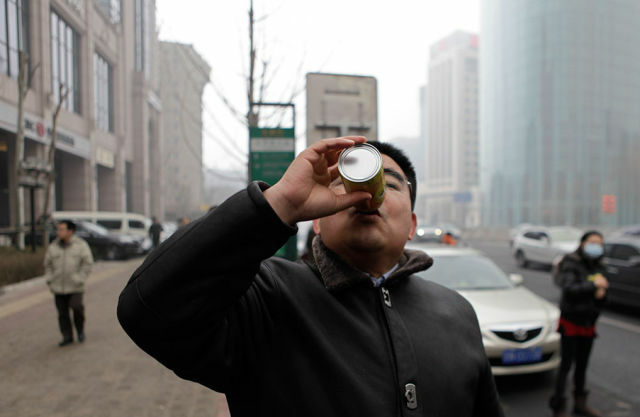 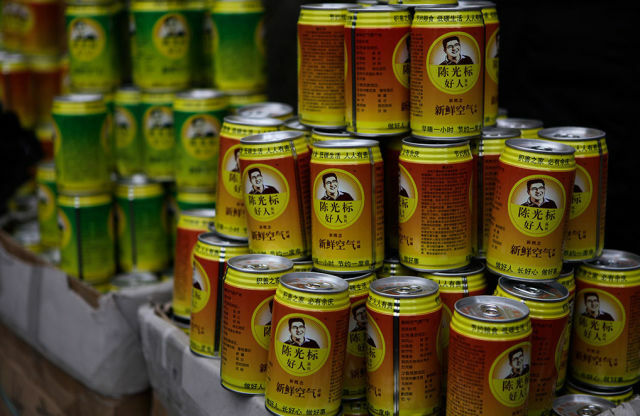 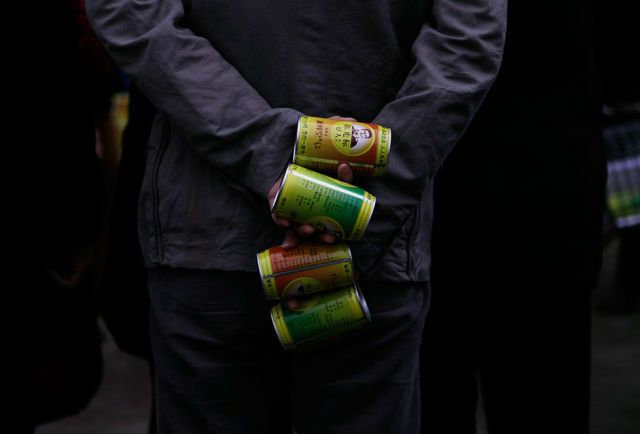 An entrepreneurial Chinese billionaire, Chen Guanbyao, has used this situation as a way of capitalising on his wealth and now sells canned “fresh air” to locals on the city’s streets. 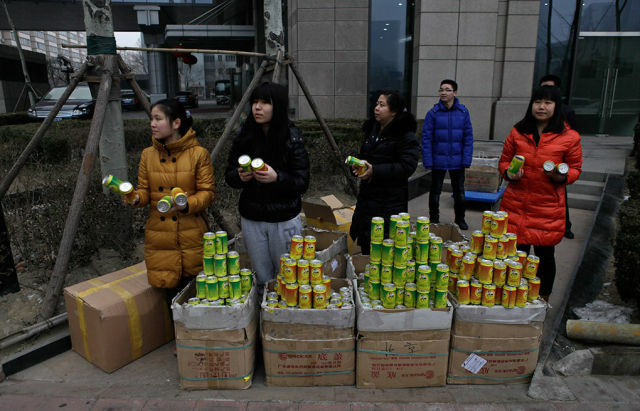 0 responses to "Fresh Air for Sale in China (15 pics)"